I don’t know about you, but I woke up this morning feeling great. May 1st has arrived and for the first time in months, it appears that New England might finally be in the clear as far snow is concerned, although I wouldn’t bet the house on it. More importantly, it’s showtime! Playoff hockey is back in Boston as the B’s open up tonight at home against the Leafs. Let’s hope they’ve been able to flip the switch over the past few days and come out firing tonight. We’ll be doing our part, as you best believe the Garden will be ROCKING. So if you have any doubt, here’s a playoff montage that will be sure to get the blood pumping. Watching these clips still give me the chills. Tonight begins our quest to get Lord Stanley back to the Hub. Let’s go B’s! PS – Sweet “bear” mascot Toronto. UPDATE – His name is Carlton. The B’s have been taking a lot of heat for a team that’s sitting in first place of their division heading into the final week of the season. And I’ll be the first to say that I’ve been right there throwing stones with the rest of the angry mob. So why are we complaining? Besides our Bostonian expectation of win it all or bust, it’s obvious that the Bruins just aren’t playing to their full potential. Come playoff time, the fumes we’ve been running on aren’t going to be enough to make a legitimate run at the Cup. The sense of urgency and our ability to score has just been lacking, among other things. One of which being Milan Lucic. I love Looch, but there’s no denying his metaphorical absence. The Looch of old has been nowhere to be found on the ice this year. Lucic used to be our enforcer. Would anyone call him that right now? No. A lot of people say he’s gone soft since becoming a father, but I’m not buying it. Regardless, the Lucic we’ve grown accustom to over the years needs to return if the B’s want to win the Cup. 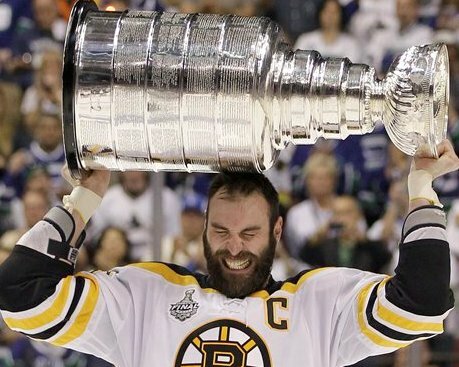 When Milan Lucic is playing Milan Lucic hockey, the Bruins are playing Boston Bruin’s Hockey, the kind of hockey that won us a Stanley Cup in 2011. As much as we are all complaining, things aren’t all bad. Although we are in first place, the B’s just need to pick up some momentum heading down the home stretch. And I think that starts with Looch. So here are a few throwbacks that might help build some confidence in the Milan Lucic we all know and love, so Lord Stanley can be returned to its rightful home in Beantown. With Chris Kelly out indefinitely with a broken Tibia, will the Bruins go out and try to make a big time trade before the April 3rd deadline? They have already recalled 22-year old Jordan Caron from Providence for 3 games, and could even play Jay Panalpho (38-years old) a lot more than they have. Those would be the cheaper options, for sure. 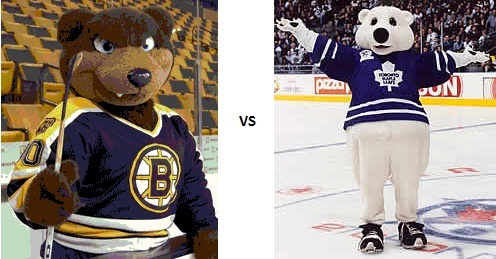 However, the B’s have quite a bit of money that they can spend. They still have $7.6 Million in cap space. That should be more than enough to bring in a proven star. The problem is, the Bruins don’t have many “stars”. They are such a balanced team and haven’t relied on any one player since Savard went down a few years back. One name that has come up in talks is 35-year old Jarome Iginla of the Calgary Flames. Jarome is a 15 year veteran and former first round draft pick. He has played his whole career with the Flames, and has proved that he can still play at his older age. Last season, Iginla netted 32 goals while adding 35 assists. In his career, Iginla has a total of 523 goals and 569 assists for a total of 1,092 points. To put that into perspective: Zdeno Chara has played 14 seasons (albeit as a defender) and has only 470 total points. Bergeron has played 8 seasons, but only has 423 points. Iginla has scored as many as 52 goals in a season and has only had under 25 goals twice in his career. With the Flames sitting outside of the projected playoff bracket, they may be willing to deal for a younger player. Not saying we will go for Jarome, but he has been the only one mentioned so far. They still have plenty of time to figure out a move that they want to make, if any.. 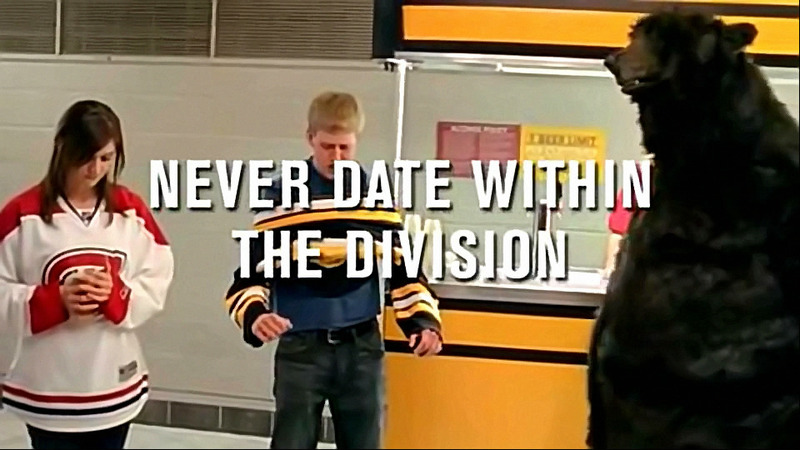 The Bruins took on the Montreal Canadiens tonight for the 889th time. That is the most games between two teams ever. It was definitely an exciting one. The Canadie ns drew first blood when they scored about 2 seconds into a power play in the first period. However, Tyler Seguin scored the equalizer less than two minutes later (Marchand and Bergeron assisted). But Montreal didn’t let that tie last as they scored almost immediately after that to regain the lead, which they held for the rest of the first period. The B’s were able to tie it up again 4 minutes into the 2nd period on a goal from Bergeron. That was Patrice’s 5th goal of the season. Seguin and Marchand were credited with the assists. 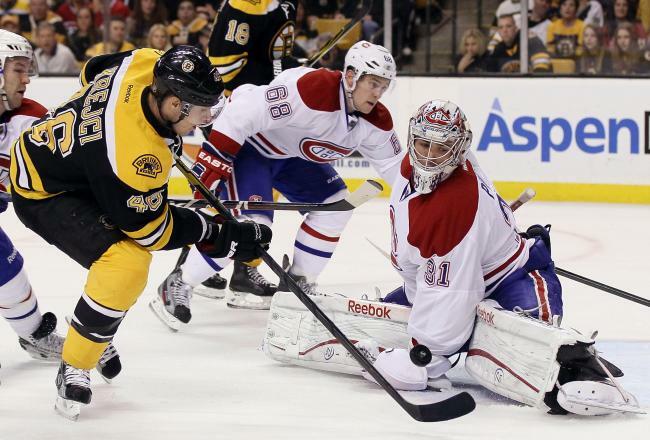 The Canadiens almost scored right away again but the Bruins got a lucky bounce, thankfully. Rookie big-man Dougie Hamilton got the go ahead goal later in the 2nd period. It looked like Marchand might have gotten his 3rd assist of the game on this one, but they did not credit him with it. That is the 2nd career goal for Dougie. It turned into a normal Habs-B’s matchup after that with lots of hitting and fighting. Lucic drew a fighting major, and Mcquaid would have too if it wasn’t for the refs stepping in. Chara got in a fight shortly after that against Emelin. He took a shot at Seguin and Tyler went down, so Chara came to his aid. Emelin got one shot on Chara before Chara just completely unloaded on him. The Candiens tied it up 5:30 into the 3rd as Tuuka was screened from seeing the puck. 5 minutes later Montreal struck again when the puck slipped through during a cluster in front of the net. The Candiens ended up winning 4-3 after stopping many of our chances late in the game. Chara served 17 minutes of penalty time during the game after a 10 minute misconduct. Tuuka Rask finished with 22 saves. The Bruins traveled to Sunrise, Florida yesterday, where hockey should be illegal just because of it’s name. They took on the Panthers and got out to yet another quick lead. Milan Lucic scored his 4th goal of the season 8 minutes in to put the B’s ahead. David Krejci recorded his team high 9th assist. Krejci has been playing spectacular and is the team leader with 12 points. 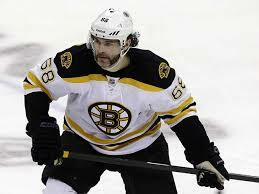 A little while later, Chara made an unbelievable spin move and backhanded one into the back of the net. He looked like a figure skater on the play, which is hard to believe from someone who is 6”9 without skates. Marchand and Seguin got the assists on that one. The Panthers were able to put in one of their own before the end of the first period. The Bruins finally scored on the Power Play a few minutes into the 2nd period when Daniel Paille assisted Chris Kelly for his first goal of the season. Other than that, the game was pretty back and forth. There was no more scoring until Paille scored on an open net with 1 minute left, but it was definitely fun to watch. The Bruins were on a penalty in that last goal and the Panthers pulled their goalie so they scored even though they were playing 4 against 6. That marked the first time this season that Boston has had a 3 goal lead. Milan Lucic made things exciting when he went after a guy who clearly cross-checked him and didn’t get the call, so he was pinned with a 10 minute misconduct penalty for retaliating. 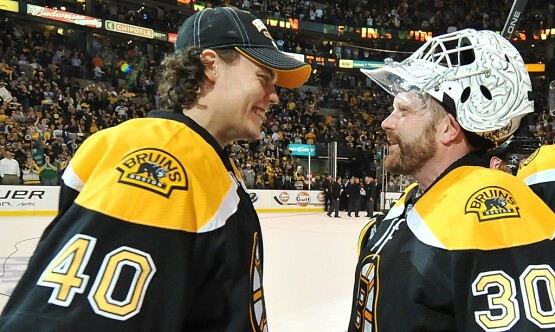 Tuuka Rask played well for the Black & Gold with .34 saves. The Bruins improve to 11-2-2 and will take on the Islanders Tuesday night.